Stop wasting time trying to figure out better ways to work with outdated processes and activities. 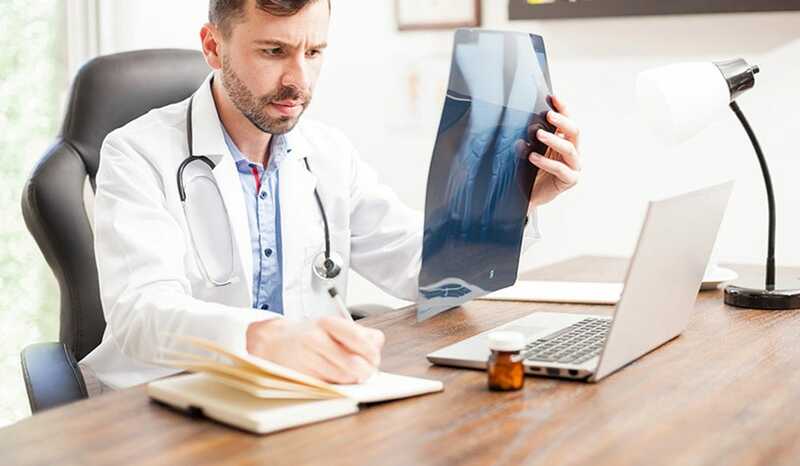 Start working with the digital age by using online patient forms and these five new time management tips for your medical office. Identify the Top Barriers to Effective Time Management of Your Practice. Barriers to effective time management come in many forms, which include issues onboarding new patients. But, if you can identify the primary barriers impacting your practice, you can work to reduce their impact. For example, patients commonly forgetting paperwork can be managed by switching to a system using online patient forms. Stop Trying to Accommodate Everyone and Everything in Your Medical Office. There will be times when you want to try to get as many patients in as quickly as possible. But trying to accommodate all requests is only setting your practice up for failure. As explained by the American College of Medical Practice Executives, be realistic about what you want and can reasonably achieve in the medical office. This will help to reduce stress and avoid ballooning of your expenses. Identify Appointment Patterns, Including Use Trends of Online Patient Forms or Registration. Even when you do not realize it, patterns are being forged in your appointment schedule. By looking for patterns, you can create a more productive, predictive schedule. For example, if you notice an increased surge in online patient registration on Wednesdays, you can stop scheduling call-ins for Thursdays and Fridays. Create Flowcharts for Common Tasks. Every task and activity that is not completed as quickly as possible without errors hacks away at the overall time management of your office. For example, dental insurance verification forms can reduce the delays experienced in calling and waiting for manual verification by enabling automatic verification of coverage. However, you can further this concept by creating flowcharts for staff members to use to keep the patients moving and work on track. Take Advantage of Voice-Recognition Technology. Your patients want access to the latest technologies to improve their health, and you should have access to the latest technologies to create the most productive and effective care environment. In other words, stop typing and manually writing out notes and documentation. Start using dictation tools when available, and if the notes do not contain protected health information, you can use online speech-to-text tools like Google Voice on Android devices. Your practice can be much more effective if you can improve the time management skills of your staff. Start using these five time management tips now, and watch this demo of how online patient forms can dramatically improve the flow of patients into your office. 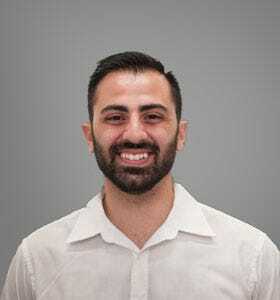 Khalil Kanbar joined PracticeSense in 2016 and brings a wealth of knowledge in marketing and all things Ramen. Khalil stays up to date on best practices in marketing to ensure everything he does is current and effective. He played rugby at UCSD as a hook and takes that discipline, focus and teamwork from the field to his work.